Will Rise of Iron soar? According to Barrett, in-house playtests the week before were highly positive. though feedback indicated that there was still room to improve. “We had a big playtest at the studio last week and…everybody liked the new content…they had a lot of suggestions, too,” Barrett said. 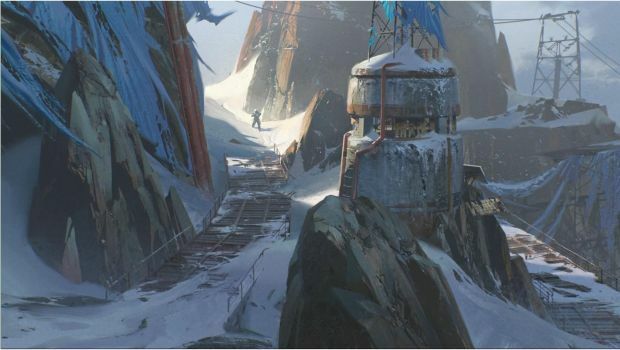 Destiny itself released to a somewhat lukewarm reception, with criticism aimed at what many felt was a shallow and sterile environment behind the evocative artwork. Destiny expansions have had their ups and downs, from the rarefied heights of The Taken King down to content like The Dark Below. 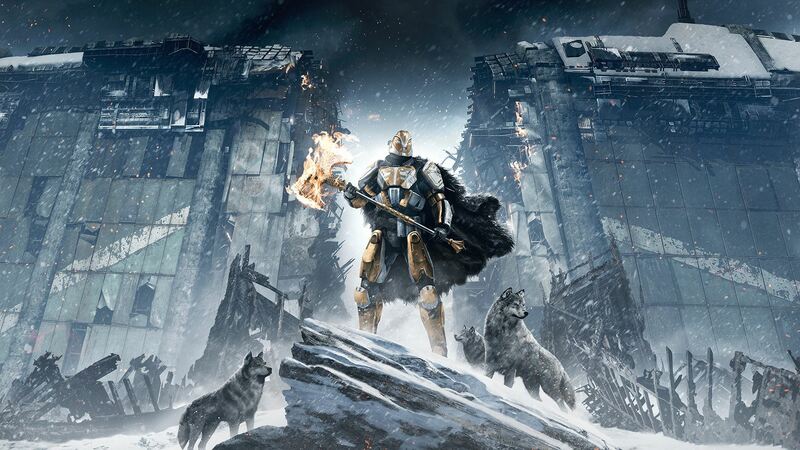 Rise of Iron is set to drop for PS4 and Xbox One on September 20th.